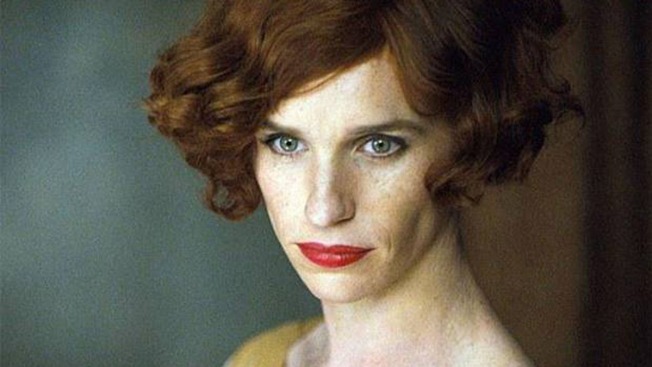 Redmayne stars as Lili Elbe in "The Danish Girl," due out in 2016. Eddie Redmayne will portray Danish transgender artist Lili Elbe in the new film "The Danish Girl." The first photo of Eddie Redmayne in his upcoming role as a transgender Danish painter in "The Danish Girl" has just been released, showing the actor in a curly bob, red lipstick and a gold dress. 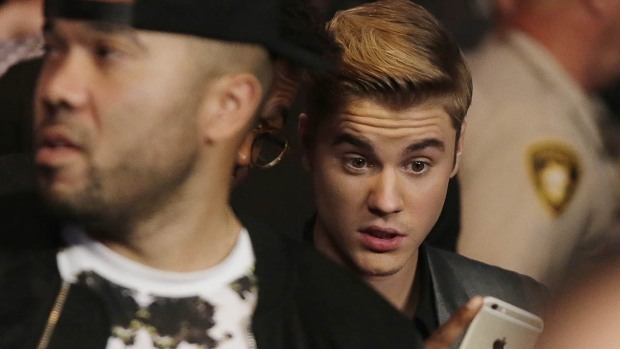 The photo was tweeted Friday by the production company Working Title. "The Danish Girl," due out sometime next year, tells the story of Lili Elbe, who in 1930 became one of the first people to undergo gender reassignment surgery. The film, based on David Ebershoff’s nonfiction novel, follows Elbe's journey from her life as Einar Wegener through her gender transition, and her fight to save her marriage. Redmayne's casting as Elbe was met with some controversy from critics who said a transgender woman should have been cast in the role. "There is an incredibly valid discussion for why a trans actress isn’t playing the part, because there are so many brilliant trans actresses, and I’m sure there are many who could play this part sensationally," Redmayne told The Telegraph earlier this year. He said he has met with trans people in order to research his role. The eager actor has said he likes to take on complicated roles. His starring role in “The Theory of Everything" he Best Actor award at the Academy Awards last Sunday. For that film, the 32-year-old star worked with choreographer Alexandra Reynolds and analyzed his every movement to be sure that they matched Steven Hawking’s at each stage of the physicist’s life. Redmayne will reunite with Reynolds to perfect his portrayal of Elbe in "The Danish Girl." Tom Hooper ("The King’s Speech") is directing "The Danish Girl," which also stars Amber Heard ("Zombieland"), Ben Whishaw ("Skyfall"), and Matthias Schoenaerts ("Rust and Bone"). Hooper called the film "an extraordinary love story and a story about finding your true self" in an interview last year with The Hollywood Reporter.